Our menu features organic and locally sourced products as well as humanely raised meats! From our food menu to our cheese, wine, and beer menu, we are ever-evolving with the seasons to be as “Farm to Fork” as we can be. Even the animals that are milked for cheese are seasonally affected, thus impacting what we have in our amazing cheese refrigerators! Also don’t forget we are your local cheese shop, so take some tasty cheese home with you! 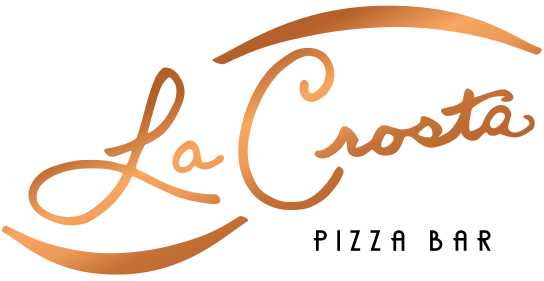 Our sister restaurant La Crosta is now open!